Mia and I were lucky enough to be asked if we would like to test and review the new Barbie Secret Agent doll from the Barbie Spy Squad. I let her know about the Barbie a week before we received it and she asked everyday if it came in the mail. Well it came and Mia loves it. So who is the Spy Squad Barbie? 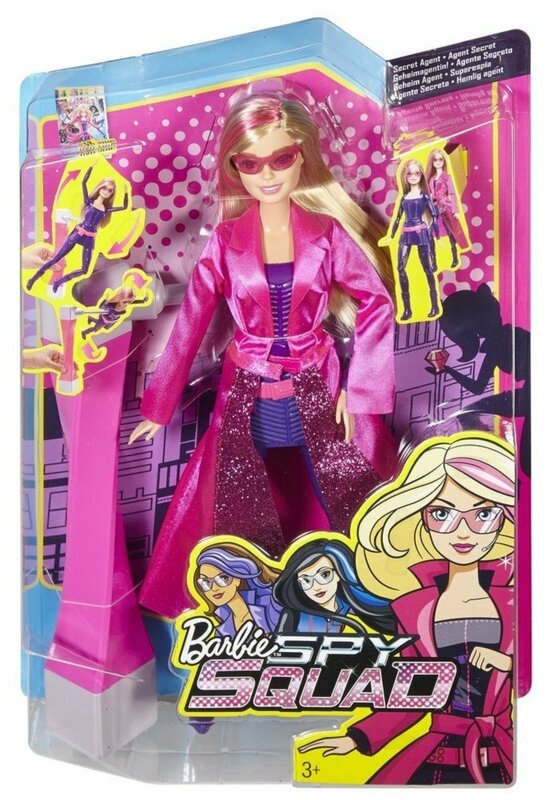 The Spy Squad Barbie is a world-class gymnast that has been recruited to be a world-class secret agent along with two of her friends. Barbie uses her awesome gymnast moves; cartwheels and flips. Barbie comes outfitted in a purple bodysuit with a utility belt, boots and a removable sparkly pink trench coat and sunglasses. How does Barbie Cartwheel and Flip? 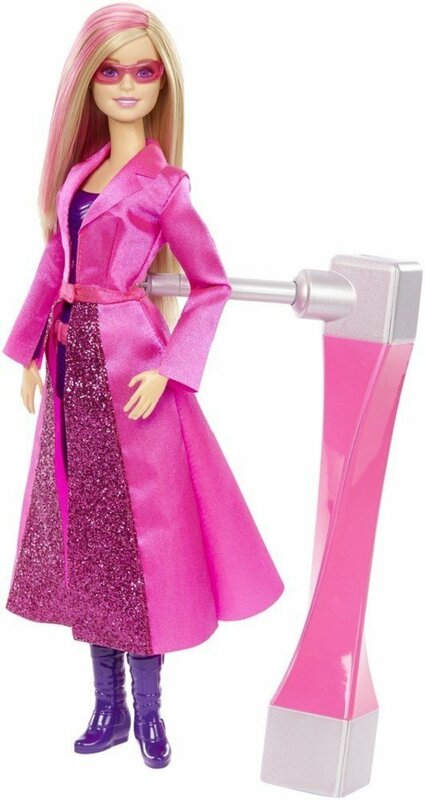 The Barbie comes with a “spy gadget” device that allows the doll to perform cartwheels and flips. The device attaches to her back and is fairly easy to attach. I thought this was a really cool idea, but it was a bit difficult for my four year old to maneuver. Since it was a bit difficult, she played with it without the device. We loved that Barbie was a Spy and a gymnast. We thought the outfit was super cool and fun. The jacket and sunglasses were removable, but the purple spy outfit was not, so we were limited in dressing her in other outfits. My daughter loved her hair, blonde with a pink streak. She thought that was super fun. She really liked the cartwheels and flips the Barbie was able to do, but with my help. As mentioned above it was a bit hard for her to work. All in all, she loved the Barbie and was super excited to add to her collection. Check out the video below to see exactly how it works. This post is sponsored by Mattel., the thoughts and opinions expressed here are solely my own. 1. Tell us about yourself and your shop. What do you sell? My name is Clara Power and I am a mother of 2 highly active and well-traveled kids, Andrew and Lauren. 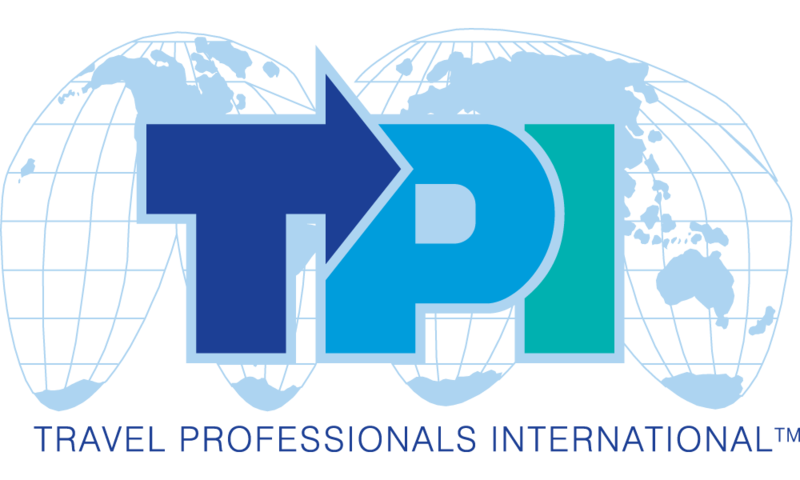 I am a Personal Travel Advisor at my own travel agency Clara Power TPI based out of Vaughan. As a family travel specialist I work with my clients to plan the perfect family holiday for them. always a business owner, or did you have a more traditional career? Previous to starting my travel business, I worked in in the corporate world in Human Resources for 20 years. Eventually I decided to focus on my business on a FT basis and I resigned my Head of HR position at a large and rapidly growing retail organization. I was no longer engaged in the work I was doing; I was having trouble keeping up with all the expectations of a stressful role and motherhood. I once read a quote “if you aren’t making your own dreams happen, you are working to make someone else’s”. I no longer wanted to work for anyone else, I wanted control over my schedule, my work and do what I love every day. 3. How do you keep everything organized? Do you have a workspace? I am lucky enough to have a dedicated office space in my home where I have a great computer, and everything that I need. Being in the travel business speed, accuracy and attention to detail are very important and I need to be able to focus. I am naturally detail oriented and everything has a spot in my office. If there are ever more than a few papers on my desk, they get filed or tossed. A cluttered desk is a cluttered mind! 4. 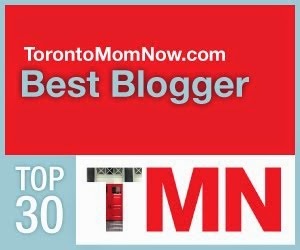 What has been the most difficult aspect of being a Mommy with a Small Business? The most difficult part of being an entrepreneur is the feeling of being pulled in so many directions. In my business people expect responses immediately and sometimes there are multiple requests and family obligations. I really try to keep my weekend for my family but it’s difficult as I want to be there for my clients too. I am a people pleaser by nature and want to make everyone around me happy. 5. Who are your customers, and how do you serve them? Was there a pressing problem you were trying to solve with your product? 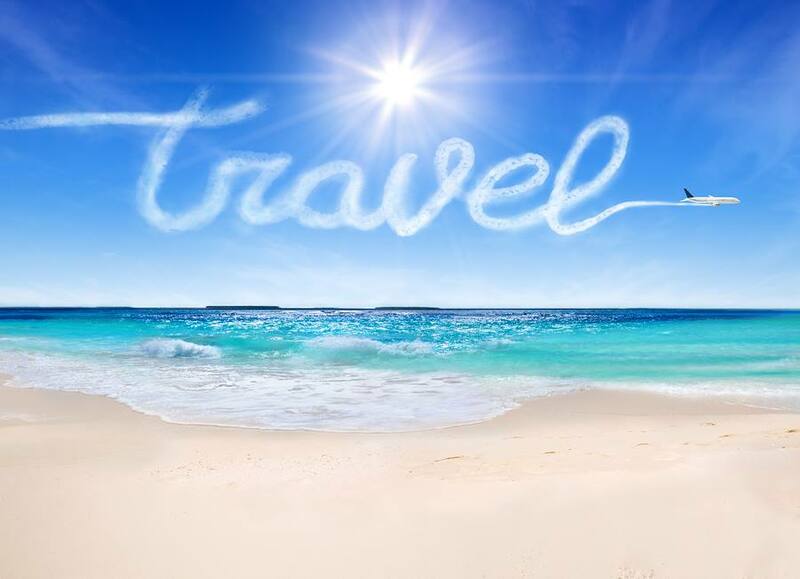 My clients are mostly families wanting to take a vacation – when they come to me they want to discuss their goals, their travel dreams, their bucket lists (very different from my pervious role where people came to HR just to complain!). I work with them to learn about them, their travel preferences, what are they looking for and what’s important to them. In the day with so much technology, anyone can google a resort or an island – but it’s only with experience and extensive knowledge that I can present clients with the ones that are perfect for them and make it easy for them saving them tons of time. 6. 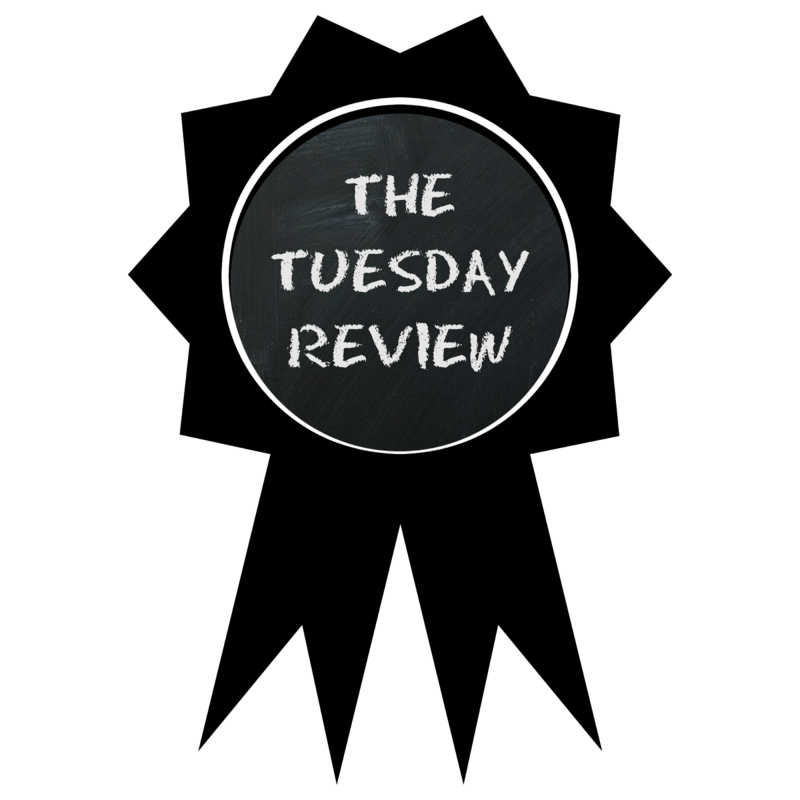 What resources or tools did you find most helpful when you were getting started? I have been lucky to work with a great mentor that helped me get started. He has been in the industry for many years, has traveled the world extensively, is a master of his business and has shared many of his tips with me. Whenever there is a complicated travel problem, he is always there to be my sounding board to develop a solution. I think every entrepreneur should have some type of mentor to help navigate the business world. 7. How do you use social networking in your business (or how does your business benefit from social networking sites)? A very high percentage of my new business comes from social networking. Social networking is not just about posting on your website or facebook site, it’s about interacting with customers, following up with them and creating communities. Its working to create a brand where people can trust you and come to you when they need something. 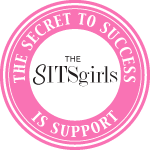 Sharing your knowledge and showing your followers that you really know the business you are in, goes a long way. 8. What are you most proud of having accomplished? As a family travel specialist everything Disney is a big part of my focus. 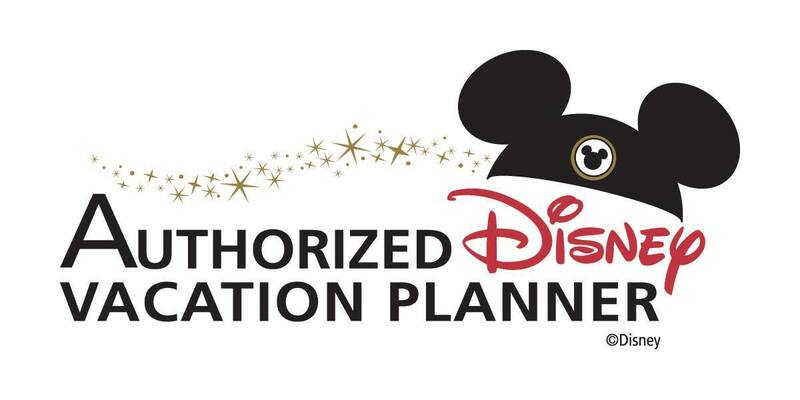 Within two years of starting my agency I was recognized by the Walt Disney Travel Company as an “Authorized Disney Vacation Planner.” This prestigious title is awarded to travel companies that have a certain level of sales, expertise and knowledge about the Disney vacations. There are less than a handful of companies in Ontario that are considered “Earmarked” and to have accomplished this in a short period of time in a business run by one person is considered to be extremely uncommon. 9. What’s next for you? What are your next goals? I had a very tough 2015 with family loss and it made me realize what is important. It’s not about buying stuff, it’s about creating memories as any moment can be the last. 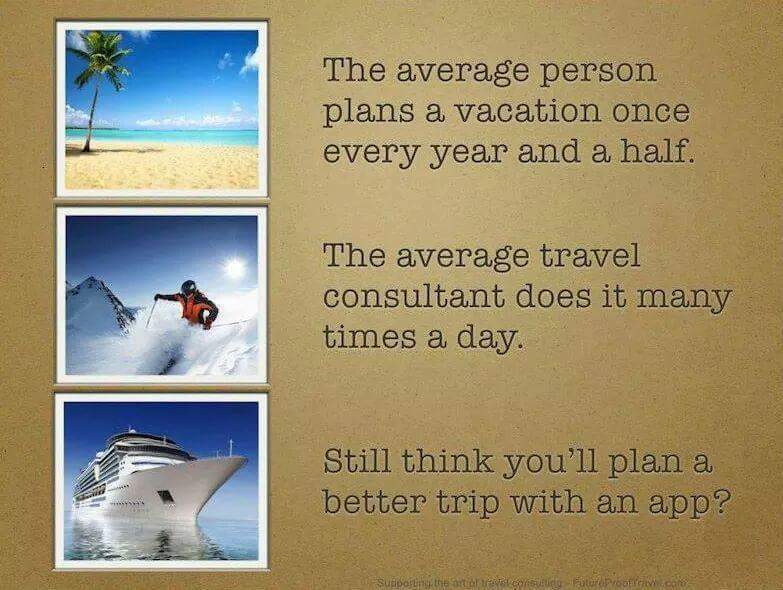 My goal is to continue growing my business while helping my clients achieve their travel dreams. I want to continue spending more time with my family and taking great adventures with them. I want my clients to be able to enjoy their lives, be able to spend time with their family and follow their passions. 10. What advice would you give to mothers trying to start their own businesses? Early in my career someone told me once that “no one will remember what you do for them, but they will remember the way you make them feel.” This sticks with me every time I have an interaction with a client. Some people think that travel has become a commodity but when you work with a personal travel advisor like myself it’s not about making the sale, it’s about creating a relationship and making my client feel special – and that comes from the heart. 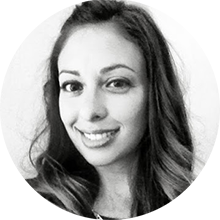 Clara Power is a happily married mother to 2 well traveled kids, Andrew and Lauren. She is a Personal Travel Advisor at her own travel agency Clara Power TPI which is in association with Travel Professionals International. As an active traveler having visited over 35 countries and almost every continent, (still working on Antarctica), Clara is no stranger in understanding the unique wants and needs of families travelling together making her your expert choice for creating those special family vacation experiences. 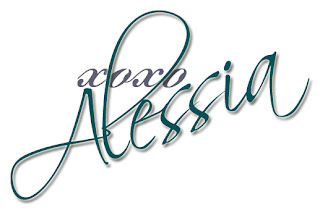 Do not hesitate to call her today to learn about what she can do to help you plan a seamless and enjoyable vacation! 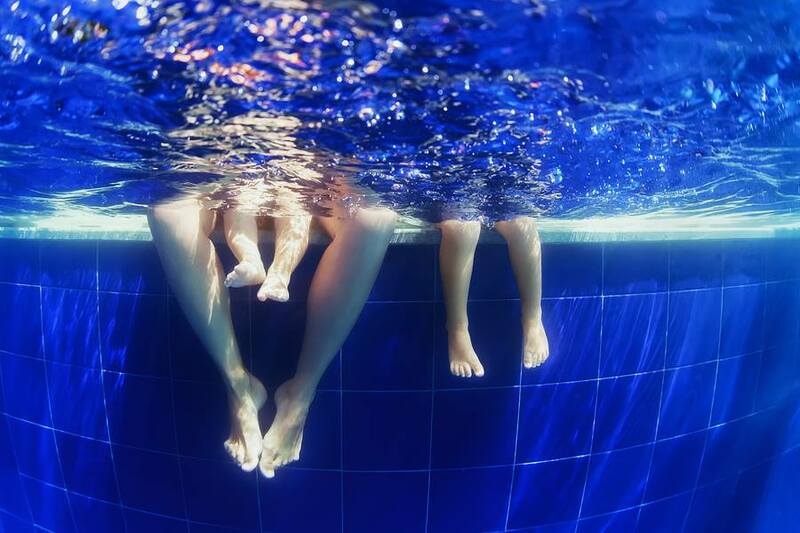 I have travelled extensively with my 2 children – book your family vacation with someone who understands travelling with kids and can give you the insight and tips to create your lasting family memories. Please visit my website at www.clarapower.ca to learn more about me and my services. 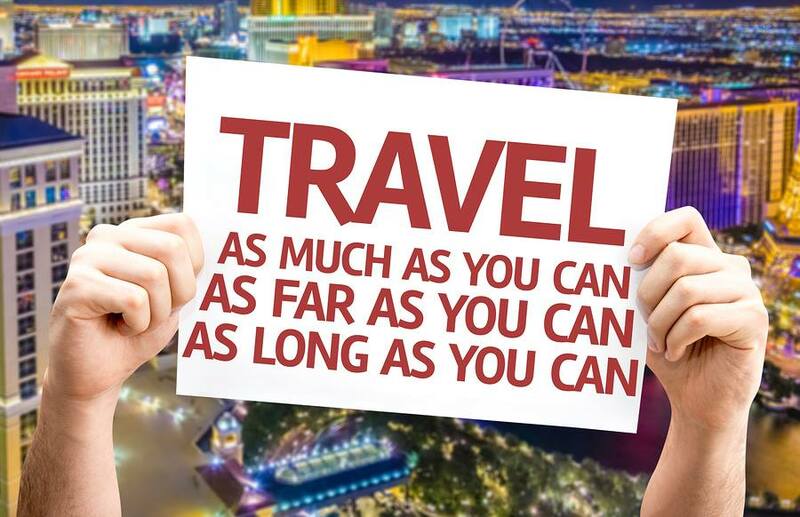 Check out the hottest trends in travel! Sign up for my Great Travel Finds Newsletter by clicking here!